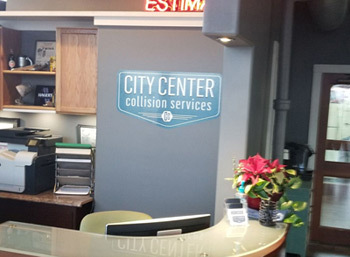 After shopping around Tacoma and collecting estimates from twelve different auto body shops, I settled on City Center Collision. As a non-car expert, I was concerned about being taken for a ride, so was sure to do my research. The vibe at City Center was friendly, honest, and down-to-earth, and I liked that the shop was clean and orderly. Eric, the owner, Charlotte, and Charlie were kind, courteous and accommodating, and they seemed to do their best to save me some money, which was appreciated. I'm pleased I chose City Center Collision and would recommend them to anyone looking for quality, reasonably-priced auto body work. 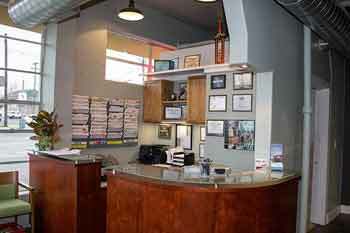 “Great customer and staff services and very friendly. They make sure if I like w/there work done right or not." “If another LivingSocial deal was available for this business again I would go back. I was impressed with their work." “Real nice people. Even gave me a ride back to work when I dropped my car off." “The customer service was friendly and helpful. I loved how my car looked! They did a wonderful job and I would definitely take my car back there again!" “They did an awesome job on my car! And, they were very friendly - I'll definitely return!" “Great job done on the car. They even set up an employee to show up 30 minutes early for us to accommodate our schedule!!" “Great people!!!!! I would recommend them to every one!" “Best coupon deal ever! Friendly, excellent service and great results! Have a 16 yr-old pick-up that I owed some TLC to. It looks so great now after City Center's detail work. I hope I never need their collision repair work, but if I do, I'll go there." “Courteous, friendly, knowledgeable. And they do great work." “Best auto detail ..have had many that don't compare.. Inside and out..they do mean DETAIL. The service was great. Highly recommend." “It took awhile to get an appointment." 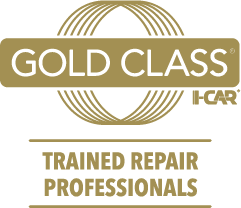 “Great service, through detail. Very satisfied." “They did a great job detailing and i would definitely recommend them to people."